BERWYN, PA - The Berwyn Fire Company is looking for support from the Tredyffrin Township and Easttown Township community. 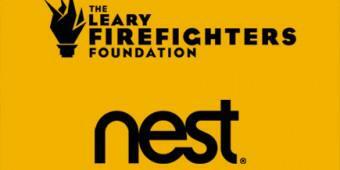 The Nest and the Leary Firefighters Foundation have teamed up to provide two fire departments each the opportunity to receive a $25,000 grant for new technology and equipment. Due to your votes last year we made it all the way to the national finalist round of five fire departments. 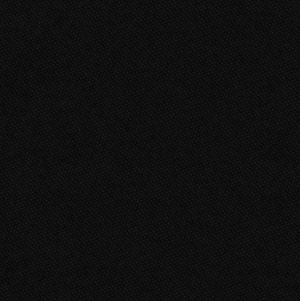 Nominate the Berwyn Fire Company for grant eligibility by entering the zip code '19312' and – to give us an extra vote – share a personal story about when we responded to help you. Go to this link to cast your vote at https://nest.com/thanks/ by May 18th at 11:59 p.m. The Nest and the Leary Firefighters Foundation have teamed up to provide two fire departments each the opportunity to receive a $25,000 grant.